Self-esteem, self-confidence and a growth mindset are three critical traits of successful leaders. We’ll explore these topics and discuss how improving them can help you become a successful leader in business and life. You’ll see the research and engage in interactive activities that will provide you with insights and clarity. You’ll leave with actionable next steps to rise to the top in your life and business. 1. Differentiate between self-esteem and self-confidence. They will discover various ways to improve both their self-confidence and self-esteem to empower them in their business. 2. Understand the scientific research behind the value of a growth mindset. They will recognize the link between our beliefs and behaviors and learn how developing a growth mindset helps maximize our true potential. 3. Sharpen their leadership skills by developing a growth mindset and increasing their self-confidence & self-esteem. They will become aware of how these skills can contribute to the profitability and success of their business. 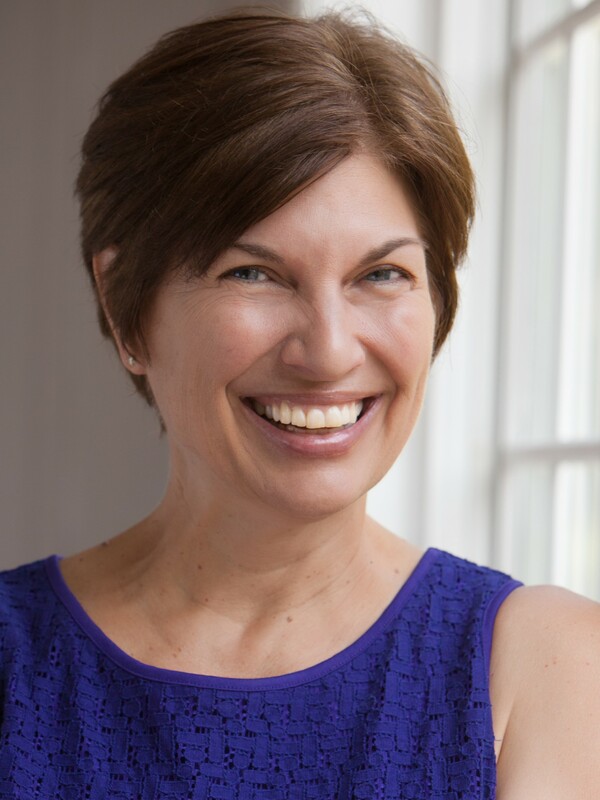 As a Simple Living Coach & Consultant, Lisa Luken, ACC, works with women across the US, speaking, teaching and leading simple living retreats. She’s spent her life organizing everything from numbers to closets. 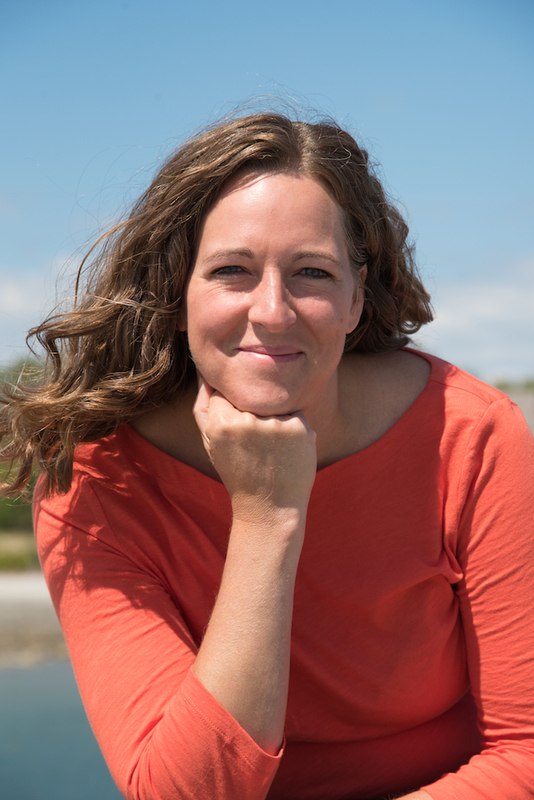 After 16 years in the corporate finance world, Lisa simplified her family’s life and moved from the Midwest to Maine, realizing her dream to live near the ocean and travel. Since 2013, she has been helping others find joy and realize their dreams through simplifying their homes, photos and lives. Lisa is co-leader of the NAPO Coaching SIG and is a NAPO Instructor. Laurie Malloy founded Simple Spaces, LLC, in 2010 in Fayetteville, AR. She is a speaker, trainer and credentialed coach through the International Coach Federation. She is also a NAPO Golden Circle Member and a co-leader of the Coaching SIG. Laurie enjoys one-on-one coaching and group coaching with women entrepreneurs. She embraces simplicity, organization, intentional change and loves sharing this passion with others.